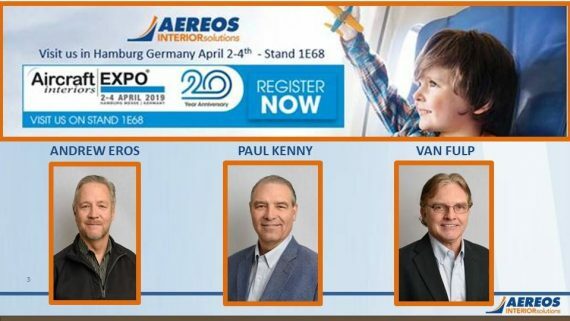 Aereos Interiors Solutions is one of some 600 exhibitors in this world class event. 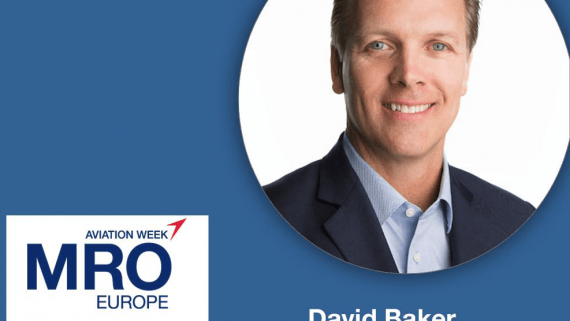 The aerospace industry is the greatest workhorse for transportation today. In 2017, air traffic carried 4.1 billion passengers throughout the world. 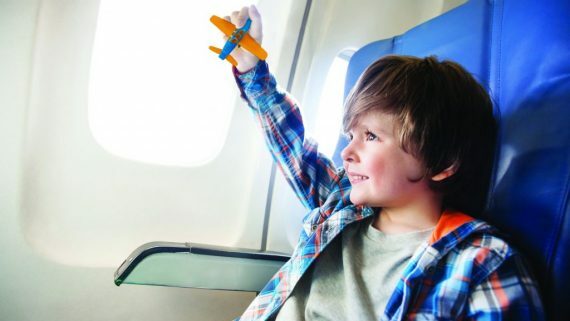 With so many people and flights, it is important to maintain the interior of the airplane to high-quality standards. 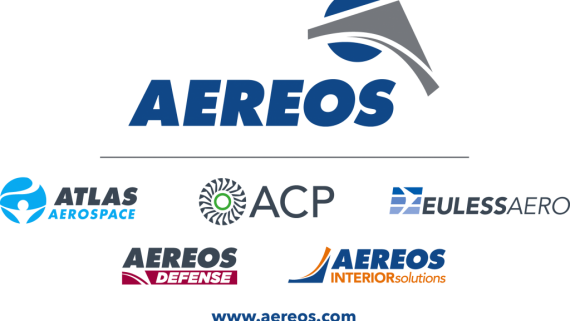 Dallas, TX – March 15, 2019 – Global aircraft solutions provider Aereos recently announced another member division to its group, Aereos Interior Solutions. 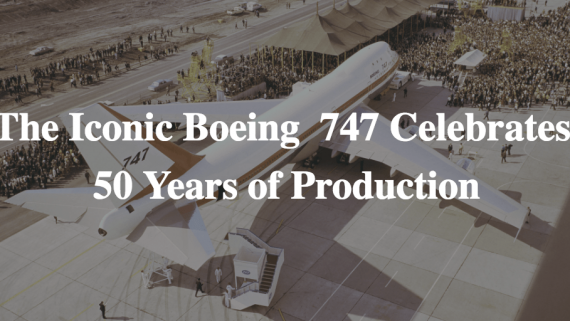 The aircraft that would change passenger flight forever was completed this month in 1969. 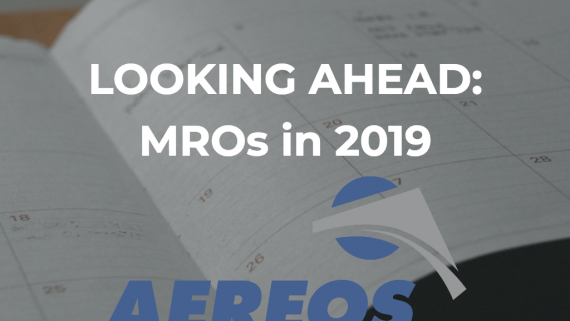 Looking Ahead: What is in store for the MRO market in 2019. 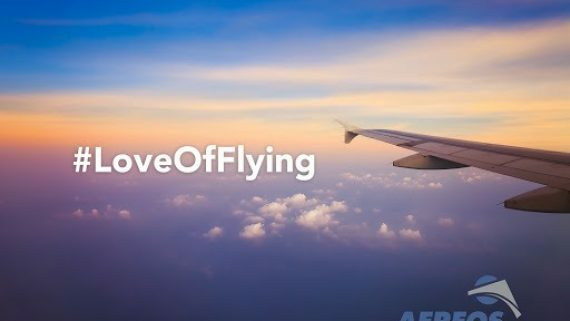 Since the 2008 recession, the global aircraft fleet has remained relatively even at around 25,000 craft. 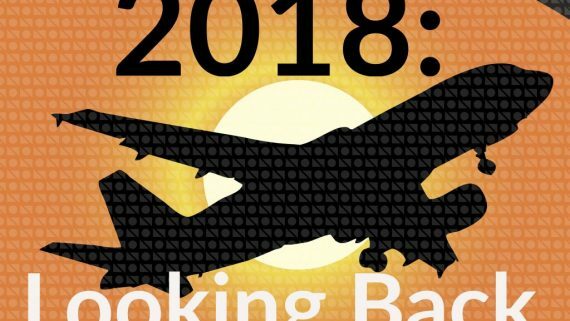 The 2007 census numbered 27,047 aircraft while the latest numbers for 2018 total 26,307. But these numbers are likely to grow dramatically. 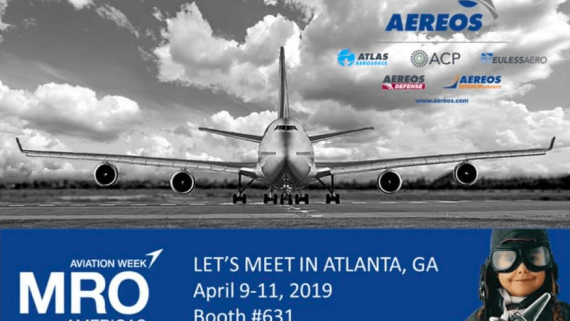 2018 marked the fifth year of the Aereos family of companies, and it was an historic one. 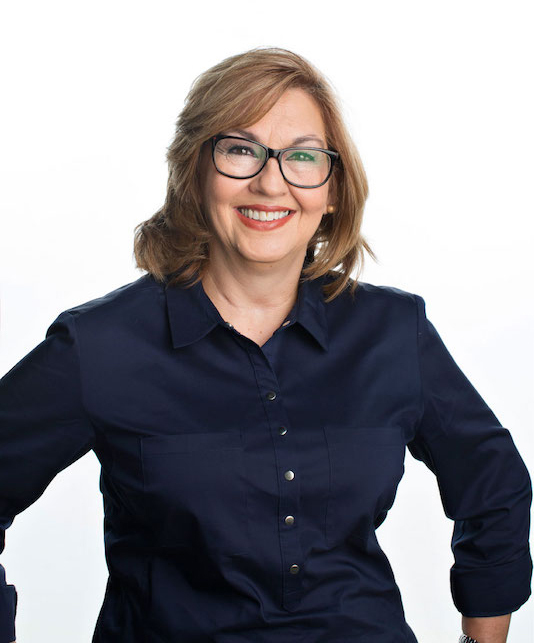 As we look forward to the exciting possibilities that 2019 has in store, lets not forget all that we have to celebrate from this memorable year. FAA-Accepted Repairs vs. DER Repairs. What’s the Difference? What happens when a part fails? The history of FAA repairs. 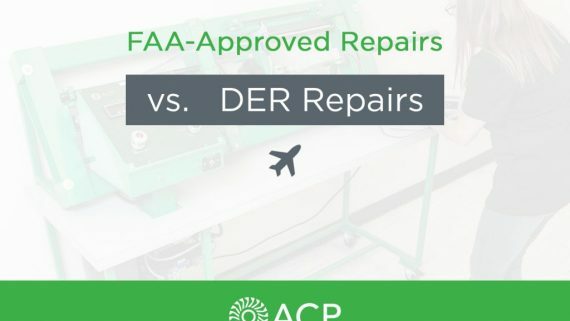 How do FAA-accepted and DER repairs differ?